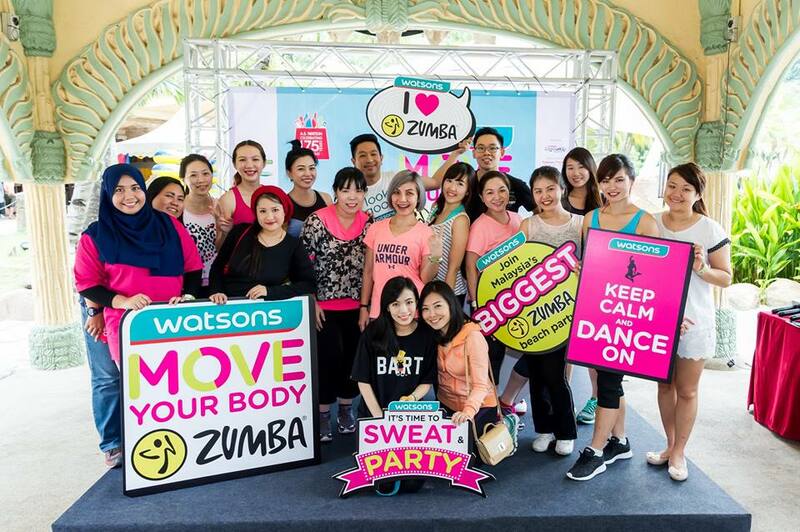 Wendy Pua | Malaysia Chinese Lifestyle Blogger: Move Your Body Zumba Party By Watsons 2016! 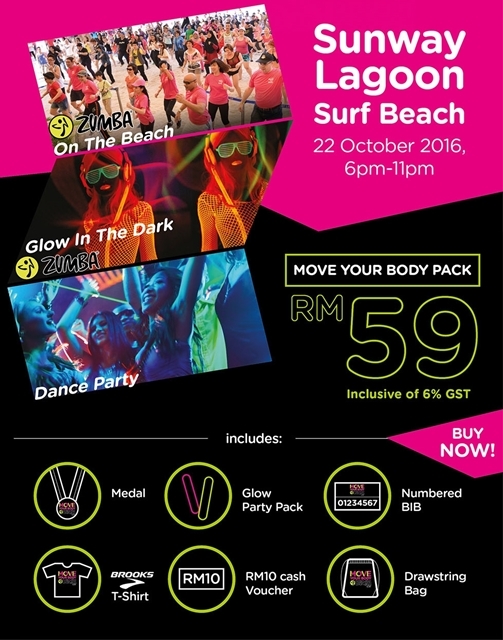 3rd years of Move Your Body Zumba Party By Watsons is going to happen at Sunway Lagoon Surf Beach on 22 October 2016! Let Me Share with You All What's Happening On That Night! 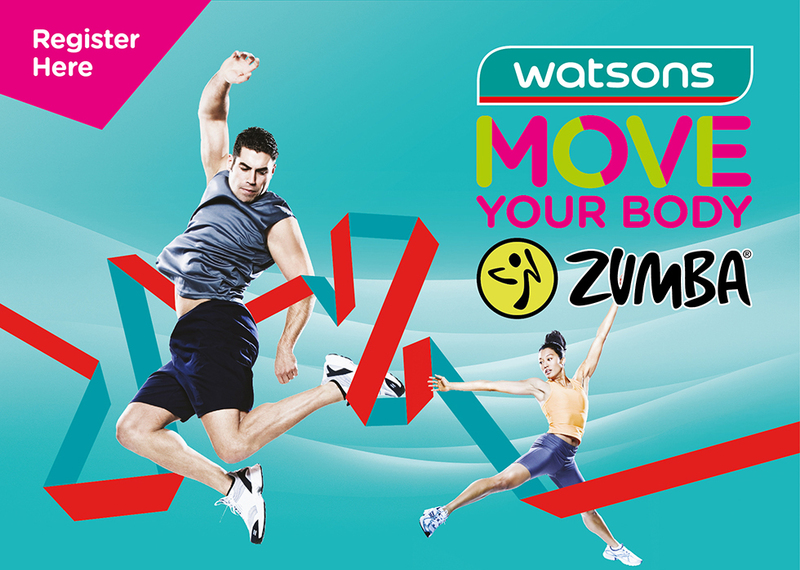 Zumba is packed with the fun fusion of dance moves that provides a total body workout, burns huge calories, boosts metabolism and improves cardiovascular health. It is a workout for all ages and is a great activity to release stress. Let's Have Fun with Us! Sweat , Music & Party at the Same Time !! 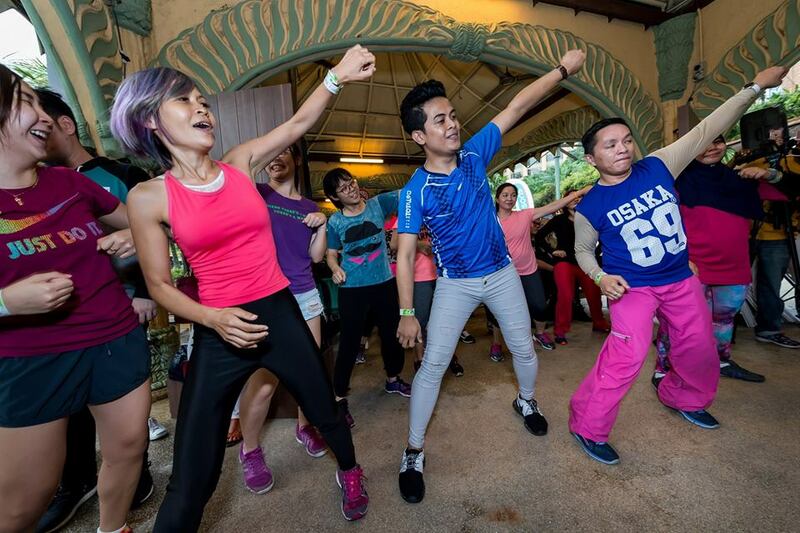 Zumba enthusiasts can look forward to an exciting array of routines led by two Zumba Education Specialists, David Velez from Colombia and Michael Thomas from Australia. 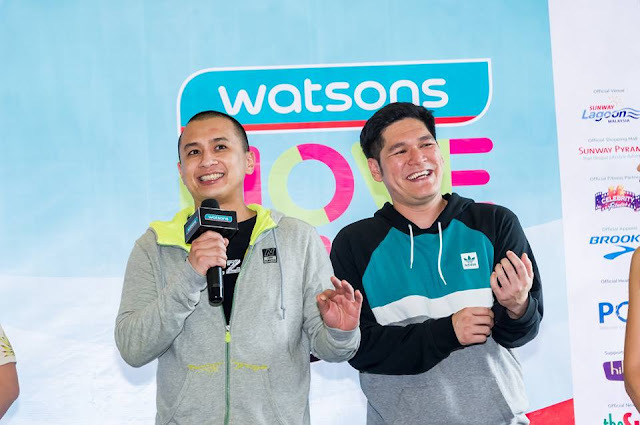 The two professionals will be accompanied by heart trumping Zumba tracks from the likes of Malaysia’s finest DJs including Jakeman & Skelator, Leng Yein, Chukiess & Whackboi and H3. The thematic Zumba beach party with ‘Glow In The Night’ theme will be an experience like non-other as Hitz FM radio announcers Ean and Arnold will be hyping up the night together with all Zumba participants. You also can get 20% off (RM47.20) by purchase from all these brands. Alcon, Appeton, Baush & Lomb, Berocca, Blackmores, Brand’s, Cebion, Cetaphil, Champs, Ebene, Esentiale, Flavattes, Gaviscon, Horleys, Kinohimitsu, Kordel’s, Naturalle, NH Detoxlim, Pharmaton, Proviton, Redoxon, Salonpas, Sanctband, Scholl, Scott’s, Total Image & All Watsons brand. 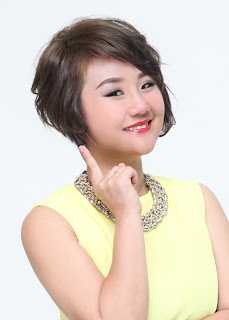 “It’s also a fun activity that builds the community through dancing together and socializing with people of similar interests. In fact, Zumba today is the largest growing art form for health in the world!” Rebecca Saw, Influencer and Watsons Celebrity Friend.